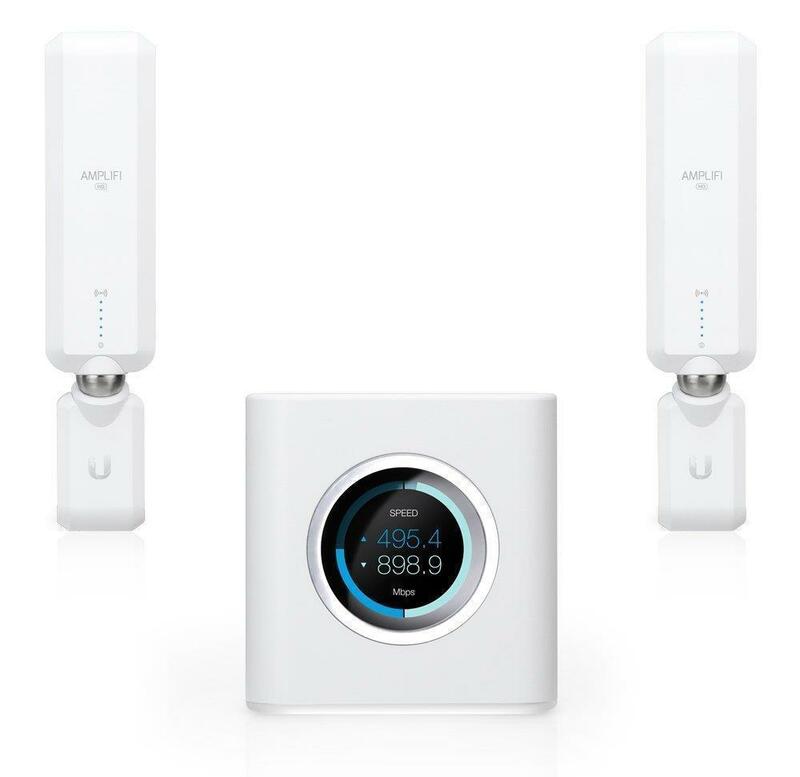 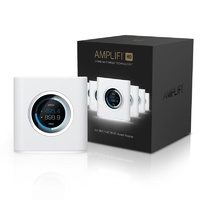 he AmpliFi™ HD (High Density) System includes a router base station and two wireless super mesh points for maximum Wi-Fi coverage throughout your home. 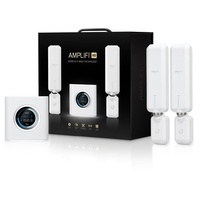 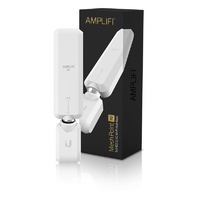 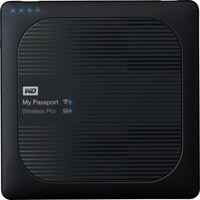 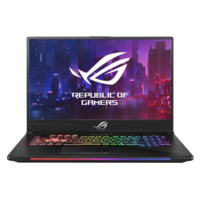 The HD Kit provides maximum wireless performance in an innovative and elegant design. 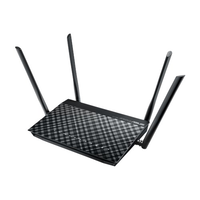 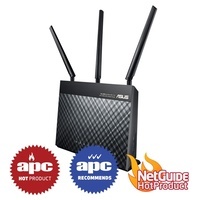 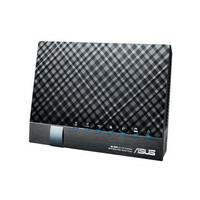 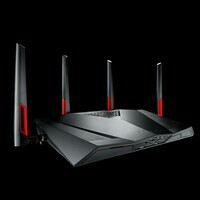 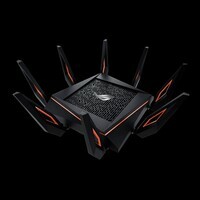 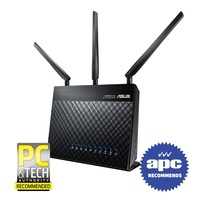 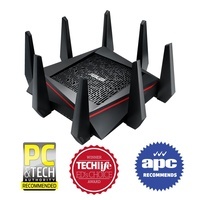 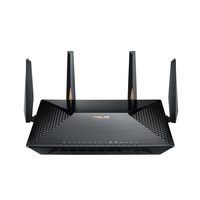 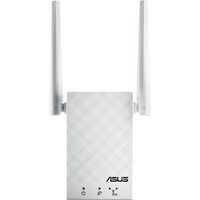 The router includes a smart LCD screen and the mesh points display wireless signal performance. 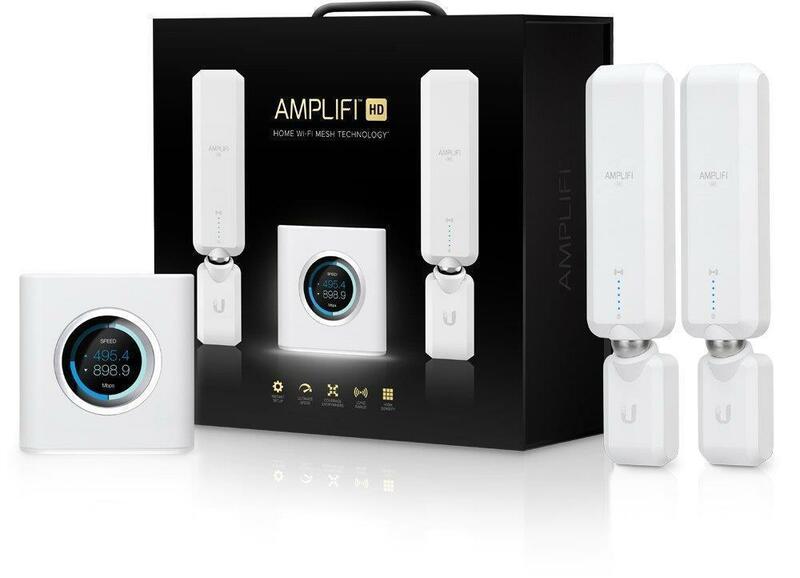 A mobile app is available for iOS and Android™ platforms for instant setup and easy management.